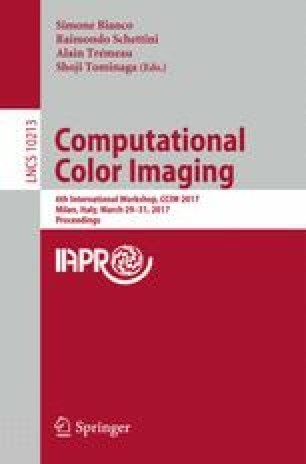 Born through the work of Edwin H. Land and John J. McCann more than 40 years ago, Retinex theory proposes a computational model to explain and estimate the human color sensation, i.e. the color perception that human vision system produces when oberving a scene. Retinex is founded on a series of experiments, evidencing that the human color sensation at any observed point does not depend merely on the photometric cues of that point, but also on those of the surrounding regions and on their spatial arrangement. Indeed, human color vision is a spatial process. This paper presents the conceptual framework of Retinex, the main challenges it faced and solved, and some algorithmic procedures implementing it.